An out standing sunsets view. Nice terrace with living room, dinning room, kitchen and hammacks. 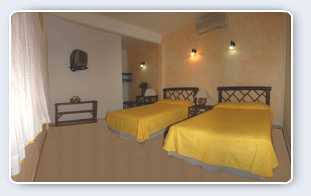 All the rates are considered in double occupancy and the other persons will be considered as extra.